Ships tomorrow if you order in the next 20 hours 60 minutes. Make sure you get all the nutrients necessary to keep your body healthy, happy and thriving. 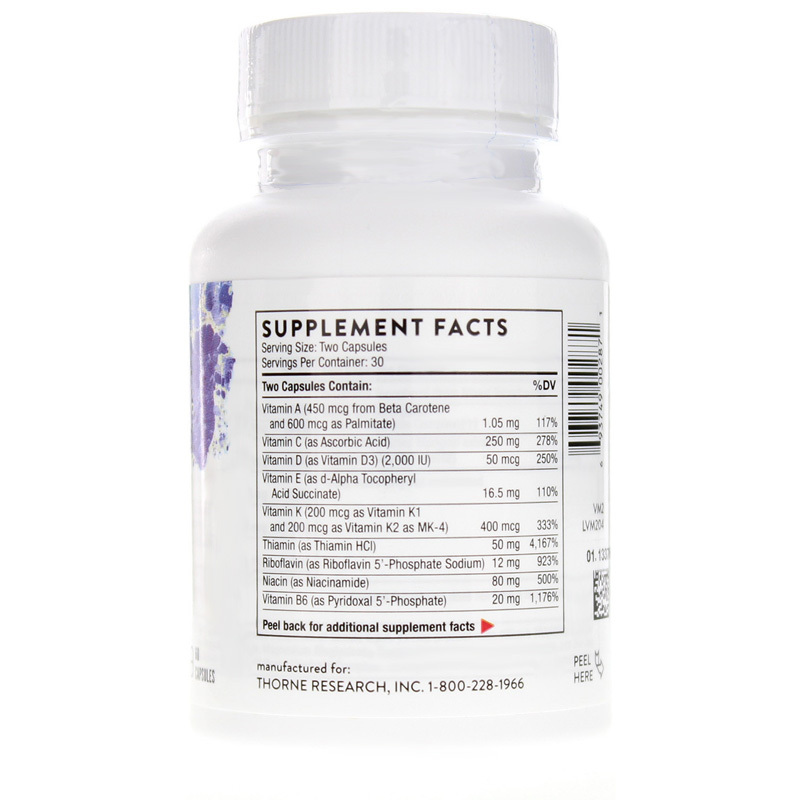 Basic Nutrients 2 Per Day is a multivitamin and mineral supplement from Thorne Research. 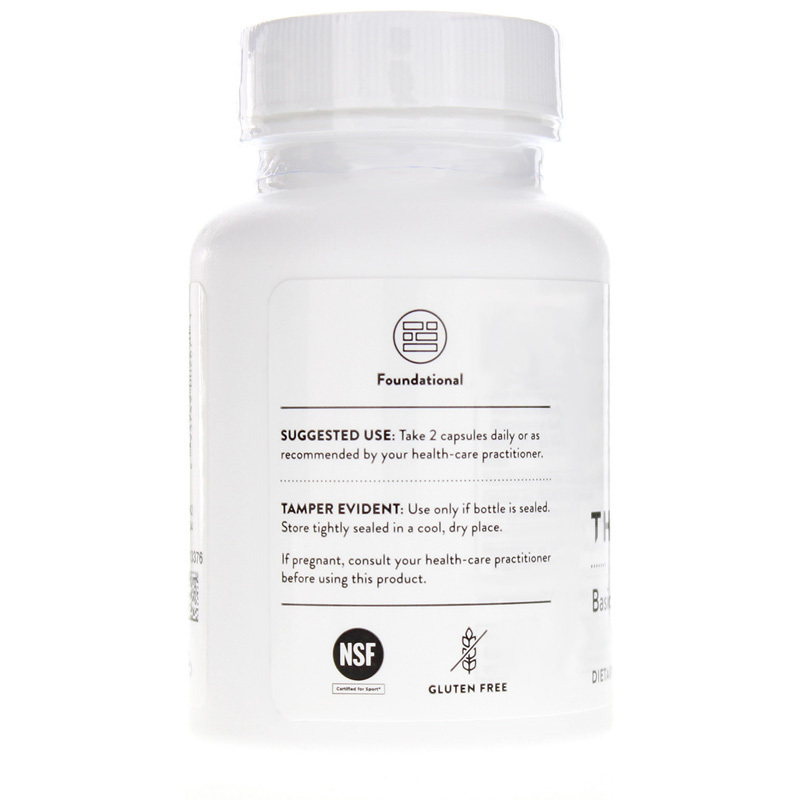 It is formulated to provide you with the essentials of good health. That includes amino acid-chelated minerals, mixed tocopherols and much more. What you won't find are any hidden preservatives, GMOs or ingredients like magnesium stearate and stearic acid, which can inhibit absorption. The majority of Americans are already taking a multivitamin to fill nutrient gaps and support their well-being. It's time for you to choose one that's high quality and highly bioavailable. From healthy bones and skin to a strengthened immune system and a better mood - what could the right multivitamin do for you? Making sure you get "the basics" might be one of the smartest decisions you've made in long time. 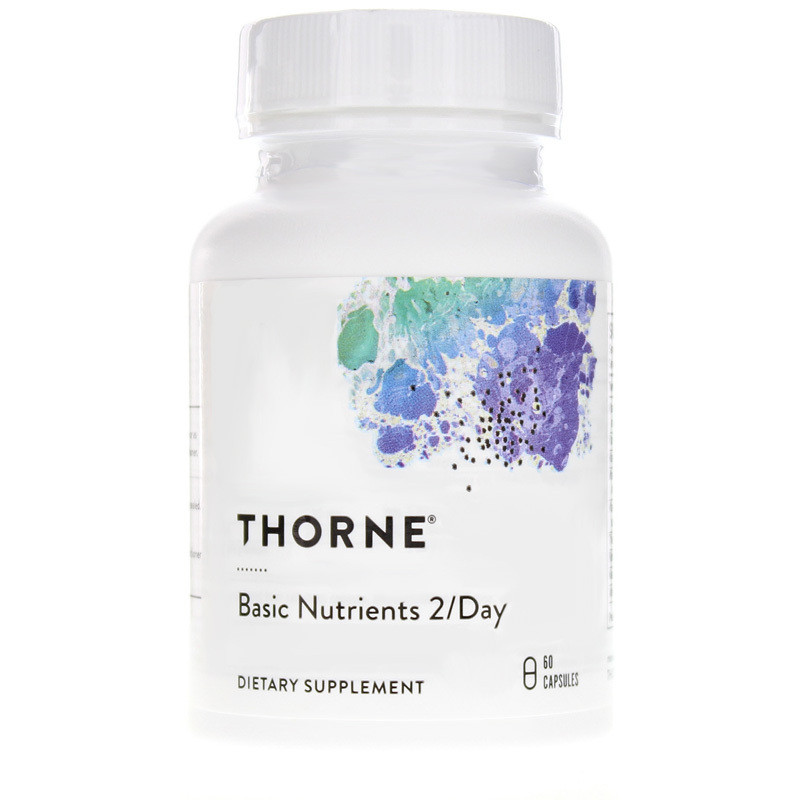 Order Basic Nutrients 2 Per Day from Thorne Research today! Adults: Take 2 capsules daily or as recommended by your healthcare practitioner. I learned about the product from Dr. Michael Masley, a renowne heart specialist whose "Heart Healthy" program was featured on New York Public TV. <br>I had a good price and excellent fulfillment of my order from your firm. Easy to take with all that you need. Gluten and GMO free.